From NYC, Epic B was initially known for his work as a hip hop producer from well known dancehall icons Vybz Kartel and Popcaan. Now he has focused his time in developing the Flex dance music scene in NYC and worldwide. 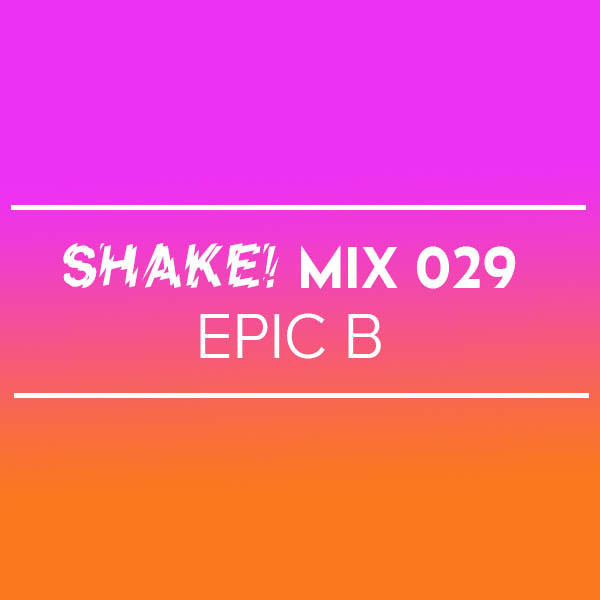 We are excited to have Epic B for his Good Life debut and to get ready he made a fantastic mix to add to the Shake! Mix Series! Catch Epic B along with a special lineup including Mina, local MC 45diboss and resident Dee Diggs on Friday, November 2 at Good Life in Boston!